Tourmaline, is one kind of precious stones,known as tourmaline in ancient China. At present, more and more black tourmaline is on the market. Tourmaline, is one kind of precious stones,known as tourmaline in ancient China. At present, more and more black tourmaline is on the market. Color tourmaline is used in the manufacture and application of jewelry because of its difference in content and composition. 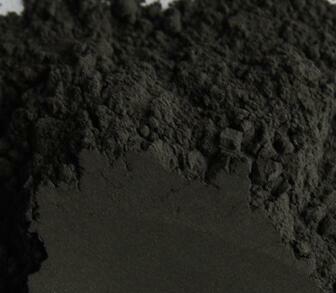 The tourmaline powder used for soap is also a kind of tourmaline powder used in cosmetics. 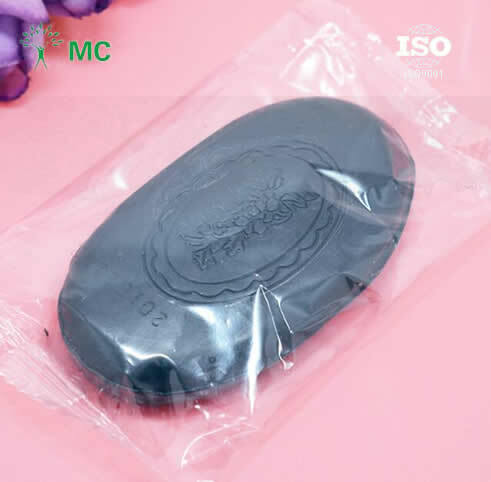 This type of tourmaline powder, the specifications are more detailed, made soap, after the human body will have some benefits. Our factory is in china located in Lingshou Yan Chuan Industrial Zone, relying on Taihang Mountain, the main storage is black tourmaline minerals. Tourmaline products currently our factory can supply is: black tourmaline raw ore (the size can be customized according to customer demand), tourmaline ball, black tourmaline powder. The size of the ball and the thickness of the powder can be ordered. Tourmaline soap , not only can be used as soap, shampoo and conditioner can also. Modulation according to the normal proportion will have very good benefits to the human body. If you need tourmaline powder for soap, please call us in time.